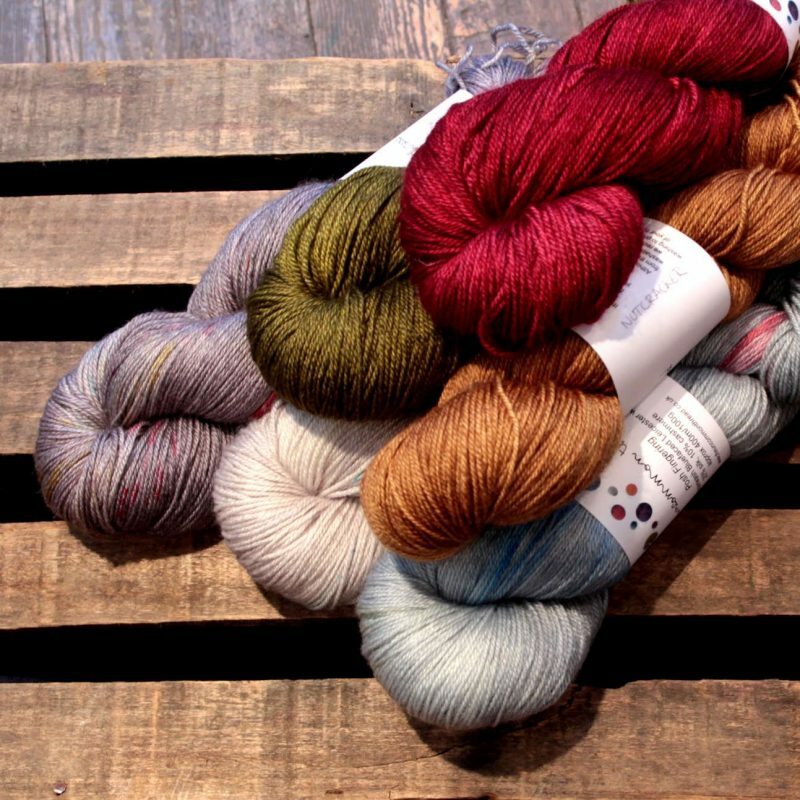 We are really excited to be stocking this sock yarn from Onion. 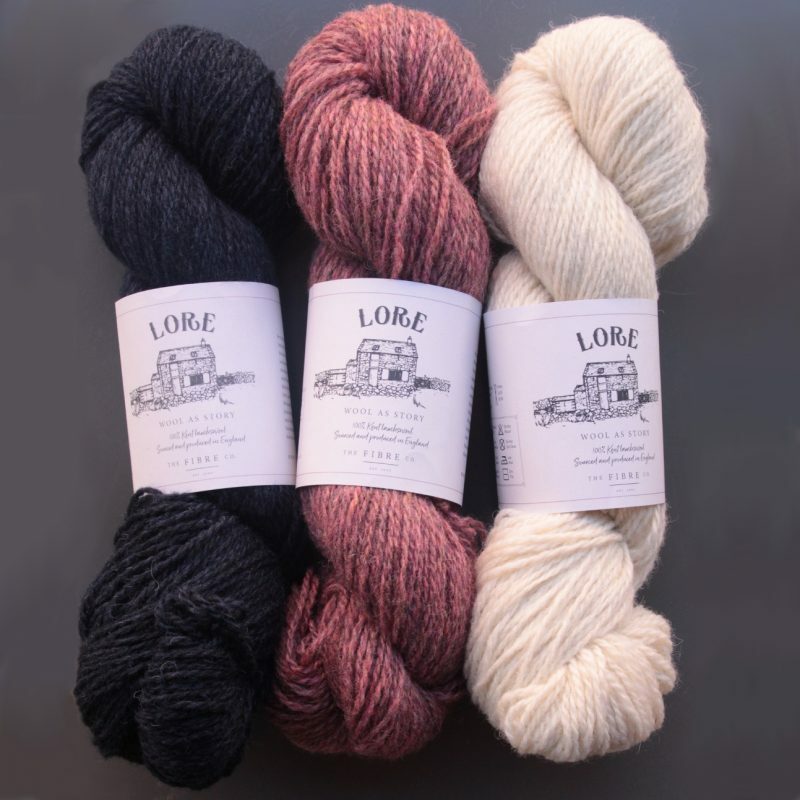 It is a unique blend of wool and nettle fibres, an incredibly strong fibre resistant to wear. 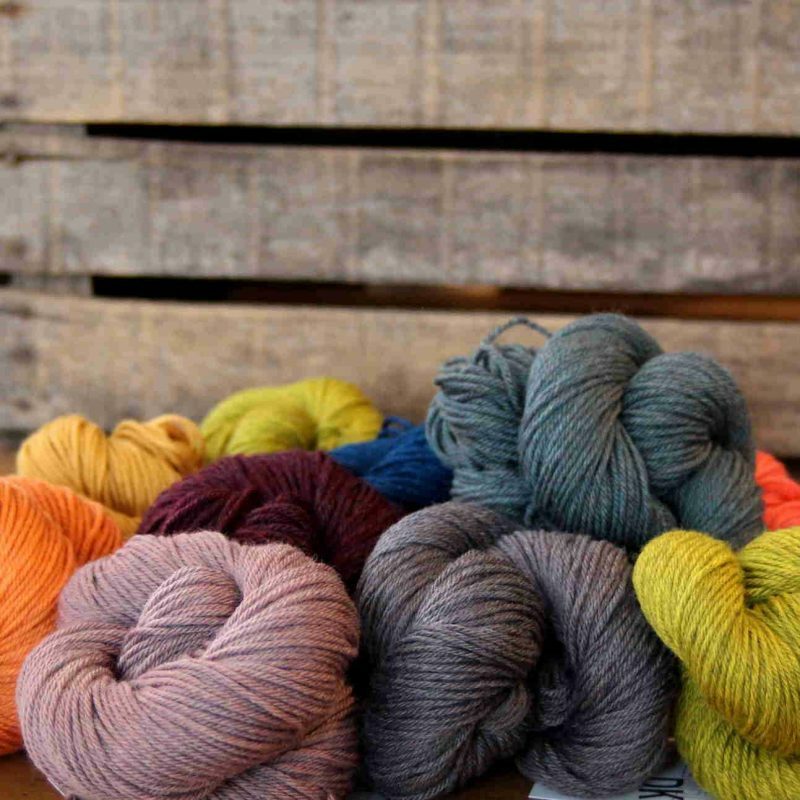 The perfect yarn to knit socks using only natural fibres! The yarn has a lovely sheen and is slightly molten, as the dye does not stick to the nettle fibre. Be the first to review “Onion – Nettle Sock Yarn” Click here to cancel reply.